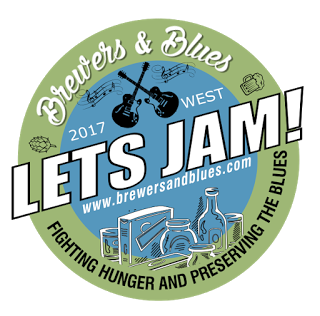 Craft brewers & blues lovers are united to help fight hunger in America over the next 6-months; starting in June 2017 - November 2017. All the concerts are FREE to the public inviting all the bring a non-perishable food donation to help those in need. The BAHS is bringing America's finest craft beer with the region's top blues musicians and blues fans together to feed the hungry in their communities.